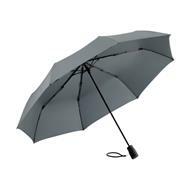 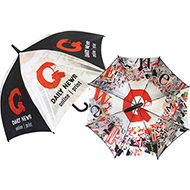 Promotional totes umbrellas are portable and easily stowed so that you are always ready to protect yourself from a surprise shower ! 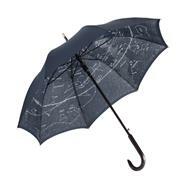 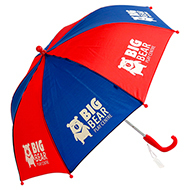 Personalised totes umbrellas are ideal for travellers, corporate staff or anyone who wants to stay dry. 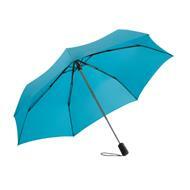 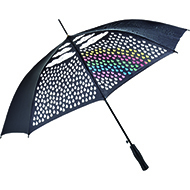 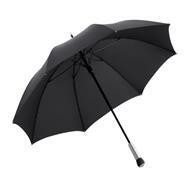 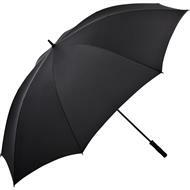 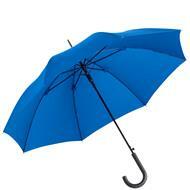 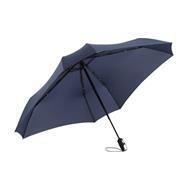 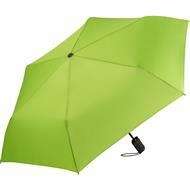 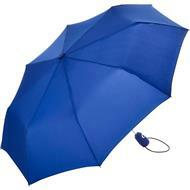 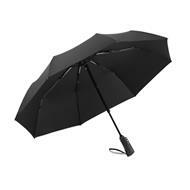 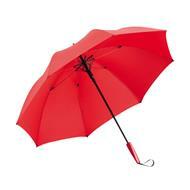 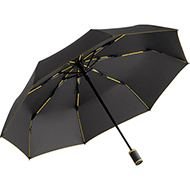 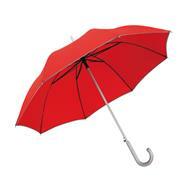 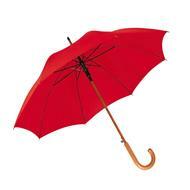 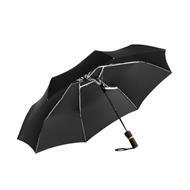 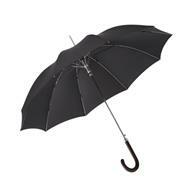 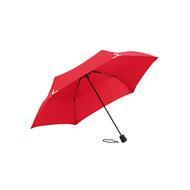 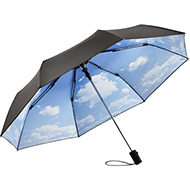 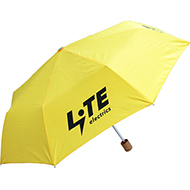 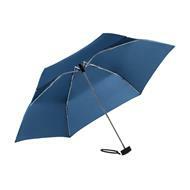 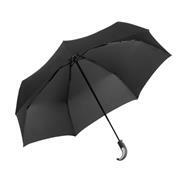 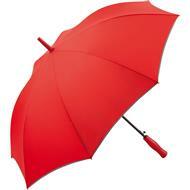 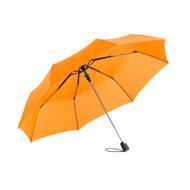 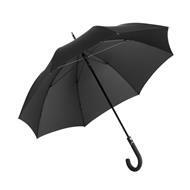 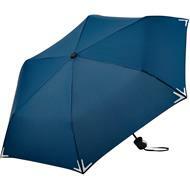 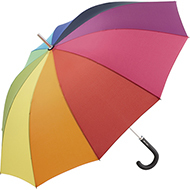 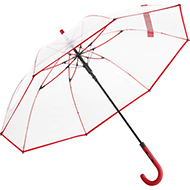 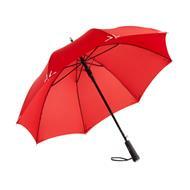 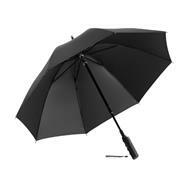 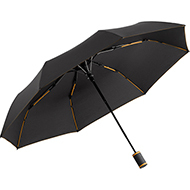 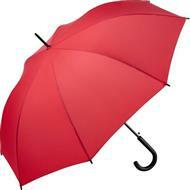 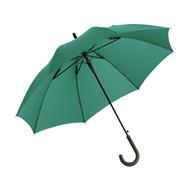 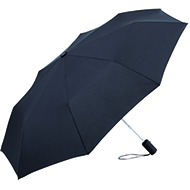 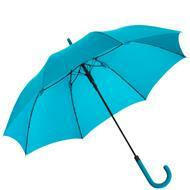 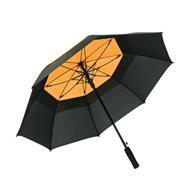 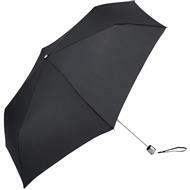 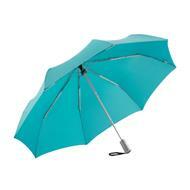 With a great range of branding methods our totes umbrellas will stand out in any busy crowd. 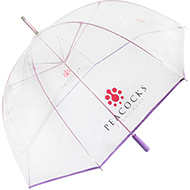 All of our items can be branded to suit your needs so don't be hesitant to contact our customer service team by phone or email, 01245 382600, sales@allwag.co.uk or chat to us live above.